Using data-driven measurements and monitoring - and working closely with federal ministries of health and affected communities - the Carter Center-led Guinea worm eradication campaign has driven the global incidence of Guinea worm disease down to only 22 cases reported in 4 endemic countries in 2015, a reduction of more than 99.99 percent since 1986. 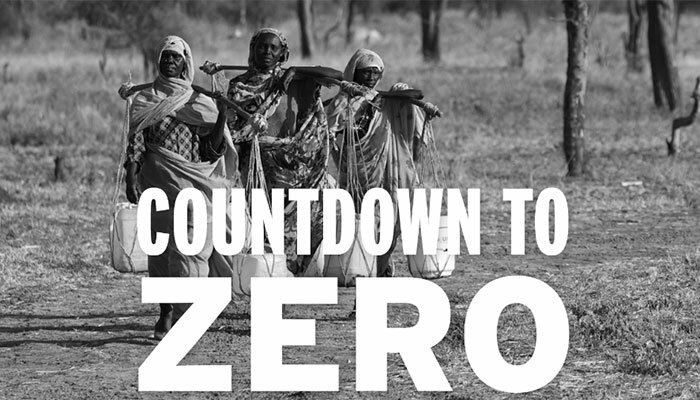 As The Carter Center closes in on making Guinea worm the second-ever human disease to be eradicated, and as case numbers dwindle, experts project that the campaign is nearing the finish line. Challenges still remain; with any eradication effort, the last few cases are the most difficult and expensive to wipe out. But with the continued dedication of ministries of health, community health workers, and international partners, the suffering caused by Guinea worm disease will soon be a distant memory. 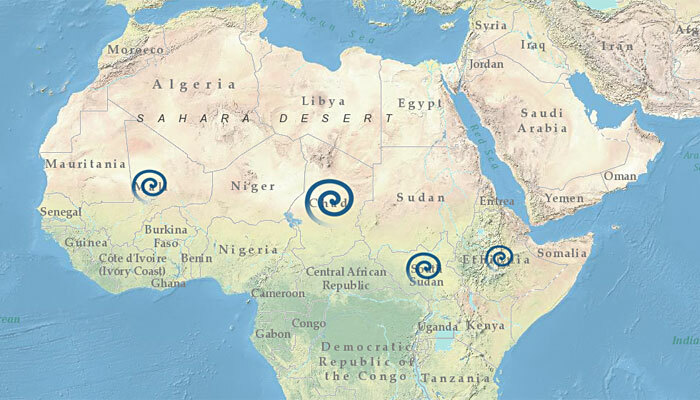 See where cases of Guinea worm were reported in 2015 and what the Center is doing to wipe them out. 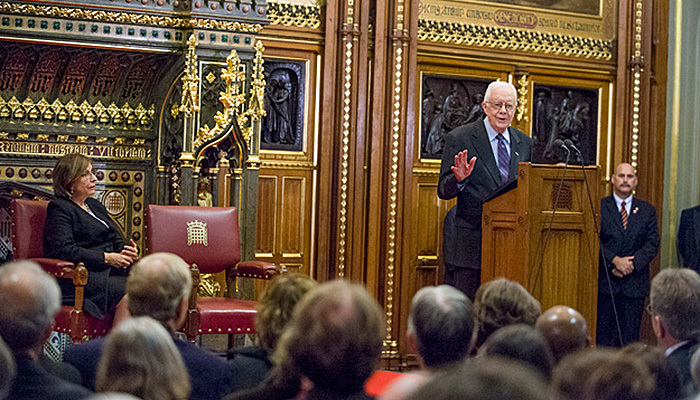 Watch Jimmy Carter's remarks to members of the U.K. Parliament as part of the Lord Speaker's global lecture series. 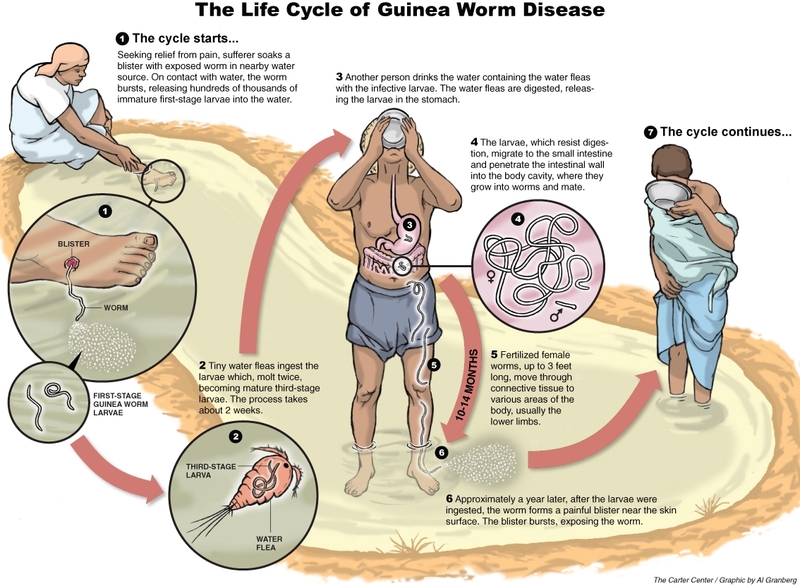 Join Dr. Donald Hopkins for a quick lesson on Guinea worm disease. 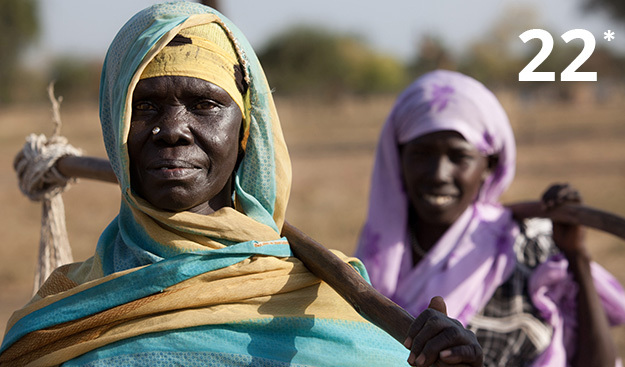 Learn how health education and low-tech strategies made a difference in Terekeka, South Sudan. 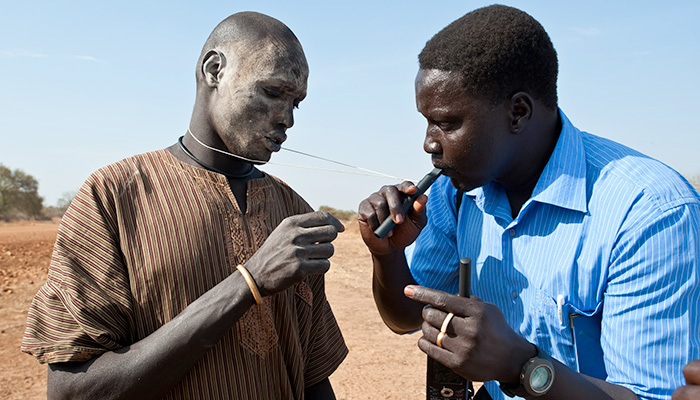 Created by the American Museum of Natural History in collaboration with The Carter Center, the exhibition highlights Guinea worm campaign successes. These five Carter Center health programs are working to make preventable diseases a distant memory.